Cubby is another cloud storage and file sharing service just like Dropbox and Google Drive. It allows you to store and sync your data from your computer and mobile devices. With Cubby, you can specify the folders you want to sync across all your devices and share with your friends or make your data public. Cubby is currently in beta. You can signup now and wait for few days to get beta access. 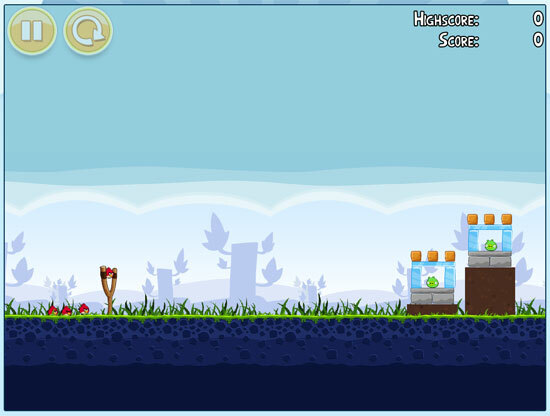 Angry Birds, a popular game from iPhone, iPad and Android is now available on Chrome web store. You can now play Angry birds using Google Browser. Open Google Chrome Browser, install this Angry Birds game from chrome web store or browse the link (http://chrome.angrybirds.com) and enjoy! Droplr (d.pr) is a Mac application designed for photo, note and file sharing just right from your desktop for FREE. Just drag the files and drop on droplr icon on Mac menu bar. Droplr will automatically upload the file and will give you the shortcut link like http://d.pr/RaAr. It also allows you to integrate with your Twitter so that you can tweet your files from Droplr. Google Chrome extensions are getting better and giving many choices for users as extensions developers are developing many useful tools for Google chrome browser. Ultimate Chrome Flag is an extension for Google chrome that shows all the information of the site like Geo location, IP address of the host, Google PageRank, Alexa rank and scorecards of WOT (Web of Trust). For the people like SEO guy who like to see the Pagerank of the site, it has an option to show the Pagerank number with the flag. If you are Chrome use, you should check this Ultimate Chrome Flag out! 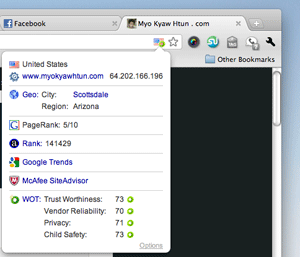 I have posted several capture tools to capture web site, the online service tool like Browsershots. The only problem is that many of those services don’t let you to capture web pages with one click. You have to wait for sometimes to get the screenshots as their service grows popularity. This is an another way to capture web pages with the help of Google Chrome extension. Awesome Screenshot is a Google Chrome extension allows you to capture web page with just one click. 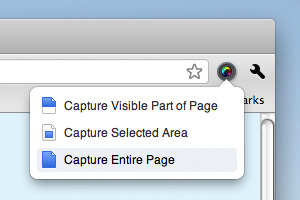 It has options like selected area capturing and entire page. Wait! it has more. 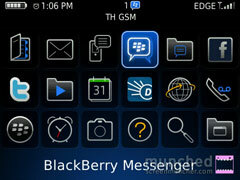 It has abilities to annotate text and draw circle, rectangle, arrow, etc. I like polaroid photos. 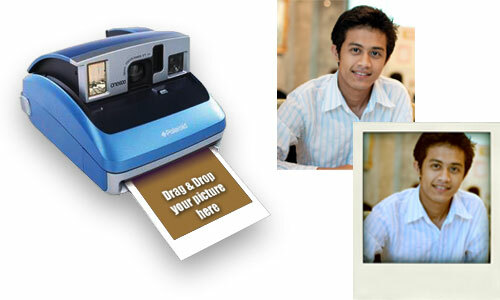 I have posted about how to make Polaroid effect online before. Poladroid is a software that can turn your digital photos into Polaroid effect that you may feel like your photos are taken with Polaroid camera. 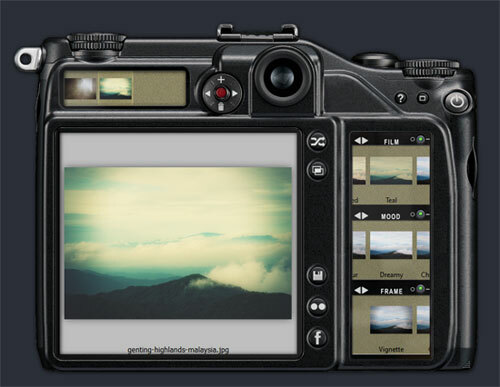 Poladroid software is FREE and available for Mac and Windows. Notes: converted pictures will be saved under My Pictures in Windows and Pictures directory in Mac.